Why You Should Use a Professional Resume Writing Service? Wanting to update your resume after you have taken a career break is never easy, especially if you have been out of the workforce for a long while. This could have been because you took some time out to start a family and now feel it is time for you to go back to work. Or it could be that you made a return to education to study a new discipline or take a degree, and want to get back to work now that your studies have been completed. It may also be the case that you are looking for a completely new career change after spending a few years in one business sector and it has been several years since you needed to update your resume. Whatever the drive to update your resume is, it can be difficult knowing exactly how to structure, format and evaluate your resume if you have not done it in a while or may even struggle to know where to begin. There are a lot of people that are in the situation of needing to update or completely re-write their resumes, but are completely stuck because they don’t know what to write, what to include and what to leave out. It can be a real head-scratcher to know how to best present your skills on your resume that not only catch the eye of a potential new employer, but also perfectly demonstrates you key skills and experience that are needed to get your foot in the door for an interview. This is where a professional resume writing service comes in really handy! The number of job-seekers that are using professional resume writing services has been steadily increasing over recent years. According to research conducted by ResumesPlanet , during 2016 the number of people hiring the services of professional resume writers rose by 37% compared to the previous year. This trend looks like it will continue to grow over the next few years too. But what does this demand in resume writing services mean to employers looking for their perfect interview candidates? 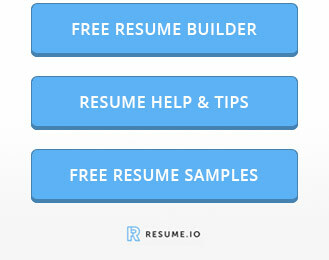 Well for a start, having a well-balanced professionally presented resume makes their selection process a lot simpler. It makes it easier for recruiters to weed out poorly written resumes that contain spelling mistakes and grammatical errors that make a candidate look sloppy and unprepared. 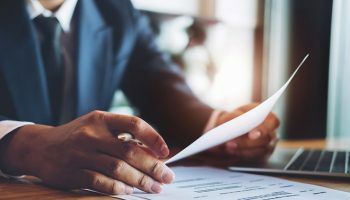 Taking every care to present a good resume, even when written by someone else, can demonstrate to potential employers that you take your job applications seriously. 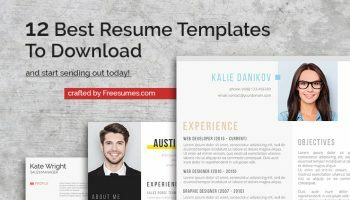 Let’s take a look at some of our top hand-picked resume writing services and what they can offer a job-seeker who is looking for help to formulate and create the best resume possible. Considered to be one of the leading, resume-writing services in the US according to The Washington Post, Winchester Star, and The LA Times, Resumes Planet are experts at knowing exactly what employers are looking for. You can even check out some of the samples created by their skilled writers before you decide to buy. CV Knowhow is a well-know and widely trusted service that has a proven track record in securing their clients more interviews than they would have by going it alone. Your old CV will be comprehensively re-write, re-format and keyword optimised for better success. With a team of over thirty highly trained industry specific CV writers on board, your CV will be written to showcase your skills and achievements to maximise your job hunting opportunities. CV Knowhow can also write you a professional LinkedIn Profile that will get you noticed. This professional resume writing service invites you to submit your resume to their site for a major overhaul. You can also send over your career information if you don’t have a resume to send. Once you have submitted your information you are assigned a personal writer to help assess your information and plan out a resume according to your needs. You can expect a first draft within just 72 hours of signing up, then your personal writer will tweak your resume until you are completely happy with the results. 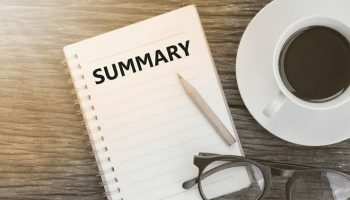 ResumeWriters offer their services to everyone from students who are just getting started, to professionals looking for career promotions or changes to their career path, and also for executives looking to land their next hi-profile position. LinkedIn profiles can also be professionally created for maximum impact. Careers Booster is a very experienced and trusted resume writing service with a history stretching back for longer than 17 years. No matter whether you are looking for an entry level position or an executive role, their personalized approach will deliver a perfectly crafted resume to suit your needs. 24/7 online support – just go to their website and receive answers to any questions you have in a quick and professional manner. Direct communication with the writer – with this feature you can get the full control of the resume writing process and make sure that you will get a resume which fits your needs 100%. Guaranteed quality – if you don’t get an interview invite within 30 days, you can get a free revision of your resume free of charge. 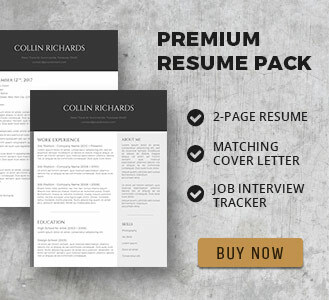 Fast delivery – you can get your complete resume as soon as 24 hours after you place your order. The Careers Booster website is nicely laid out and easy to navigate. You also get to see profiles of their professional writers so you can form an instant connection.